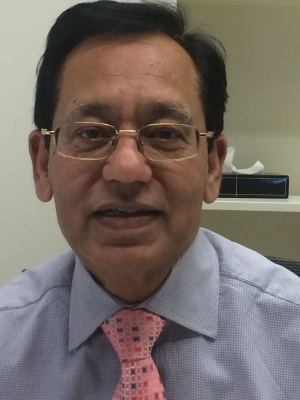 Vipan Mahajan has been the Director of the Tuition Protection Service (TPS) since the TPS commenced on 1 July 2012. Prior to taking up this appointment, Vipan was General Manager of the South and South East Asia and Scholarships Branch in the International Group of the Department of Education. Prior to this, among other things, Vipan held senior executive positions with the Department of Defence and with Medicare Australia. conferences.com.au provides delegate registration, website and app solutions, and financial management for conferences, conventions and scientific meetings. Please contact the team at conferences.com.au with any questions regarding the conference. 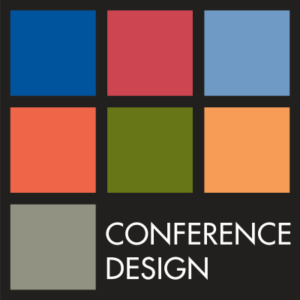 © 2017 - 2018 Conference Design Pty Ltd. conferences.com.au is a division of Conference Design Pty Ltd.